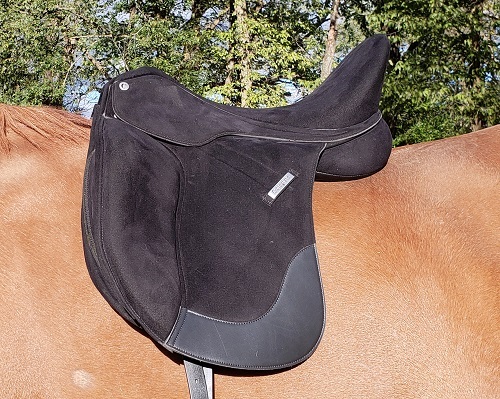 The secret to success with your new Collegiate saddle is making sure it fits your horse well. The foundation for ensuring a proper fitting saddle is a proper fitting tree. Fortunately, new Collegiate saddles are built on an adjustable tree, allowing you to find the perfect fit for your horse and his ever-changing shape. 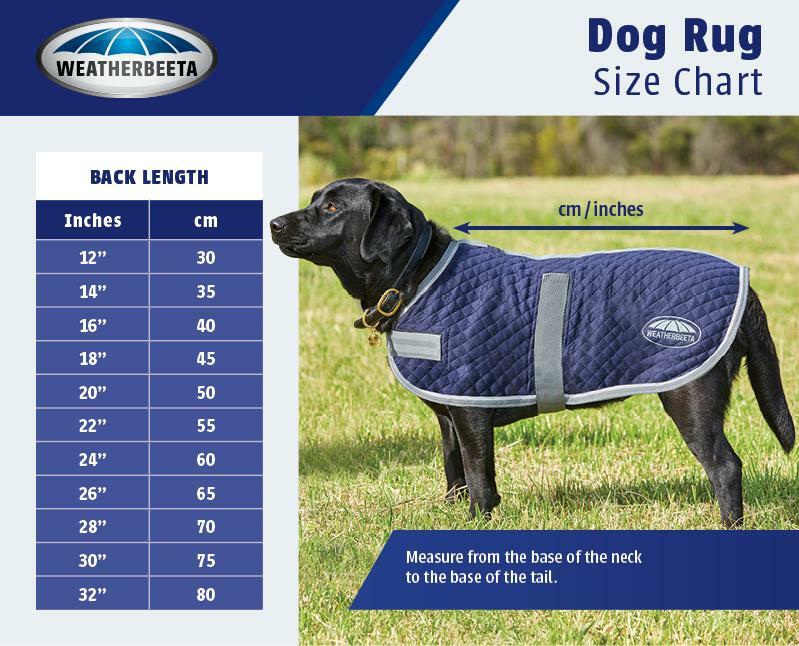 If you have a current tracing of your horse’s back, or are able to take a tracing, this will be helpful in selecting the correct gullet size for your horse. To trace your horse, find your horse’s scapula and measure between two and three fingers back from the edge of the scapula. Take a flexicurve and gently form to the shape of the horse, making sure he is standing square on even ground. Take the flexi curve and trace onto a large piece of paper – file folders are particularly good for this. You can use this tracing to compare saddle gullets to when visiting the tack shop. 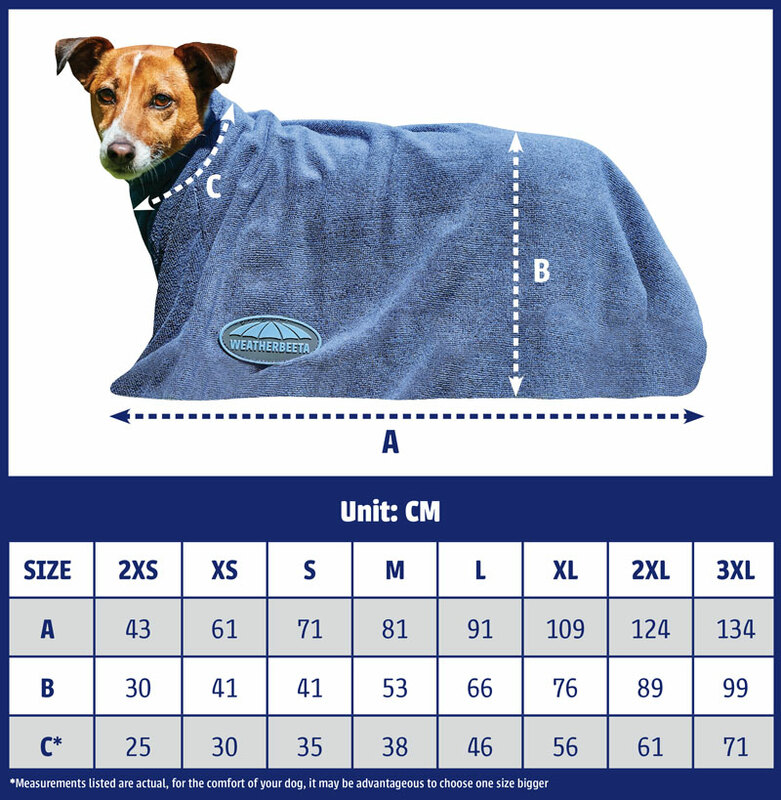 It may be advisable to choose two or three sizes that look close to matching your tracing. 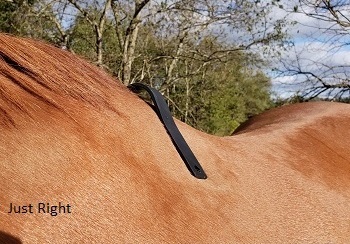 After selecting your gullet plates, you may want to lay them on your horse’s back before installing in your saddle – this will give you a real time feel of how similar the angle of the gullet is to the angle of your horse. Ideally, the “arms” of the gullet bar should lay flush against your horse’s back, not pinching or sitting off the back. After choosing the closest fit, install the gullet bar in your Collegiate saddle and place the saddle on your horse’s back. Remember that your horse’s back is dynamic, and the static fit may vary from the fit in motion; just as it may change from month to month or year to year. Once you have checked that your saddle has an even, balanced fit, make sure to seek the advice of a professional saddle fitter who will be able to determine if any additional adjustment as are needed for your saddle.